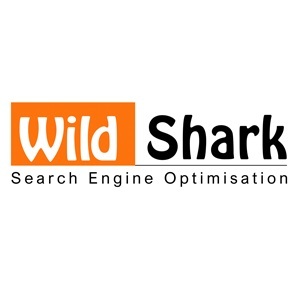 Here at WildShark, we are specialists in SEO, Web Development, Link Building and Content Marketing. Our team of professionals are dedicated to increase traffic, conversions and lead generation to your website. 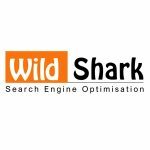 We work with businesses and Industries of all sizes from the onset through to the final stages of development and SEO results.